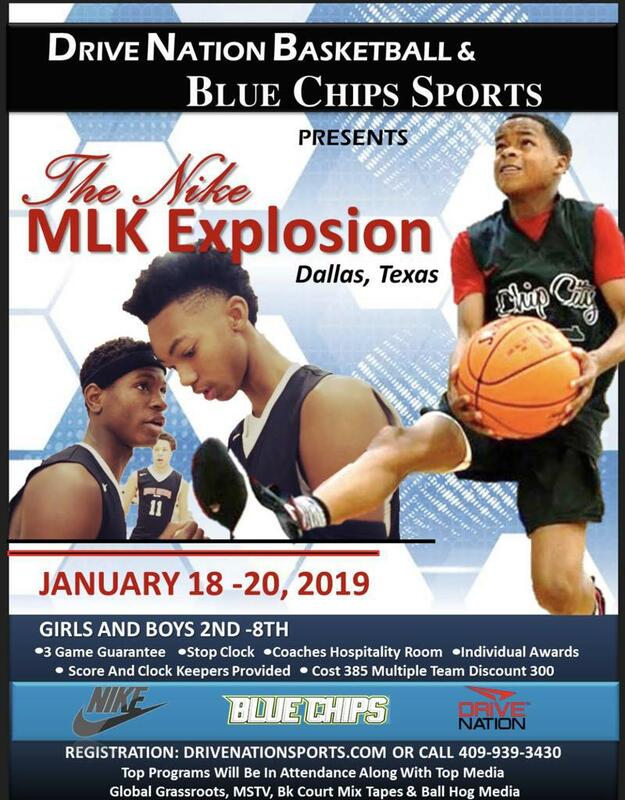 At Blue Chips Sports not only do we have some of the top teams in the country playing for us but we also provide AAU sanctioned tournaments to match. 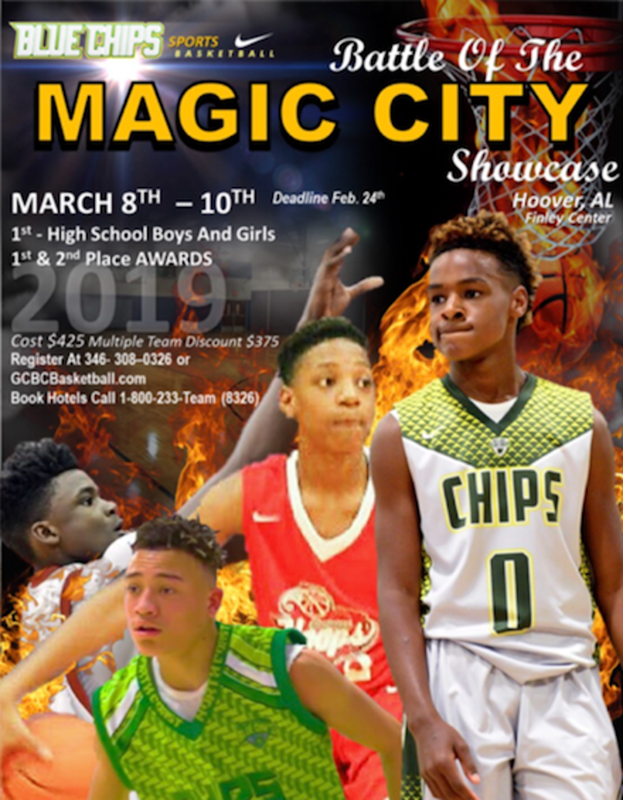 Our basketball tournaments are for boys and girls teams grades 1st - 12th grade and attract them from all over the United States. 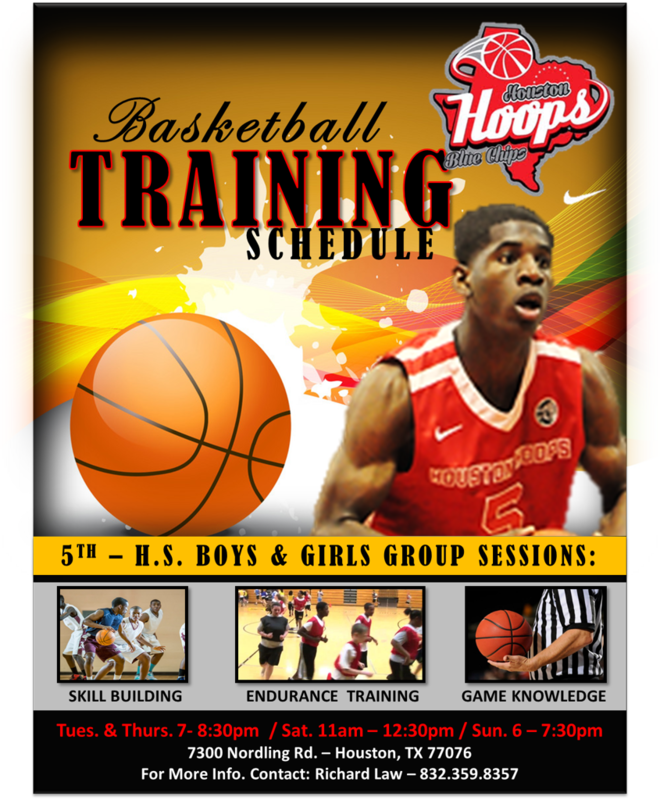 Are events are grade based events and we use the AAU grade based eligibility as our requirements for players. Our youth basketball tournaments goal is to provide a safe, competitive and exciting environment for young players to showcase their talents. 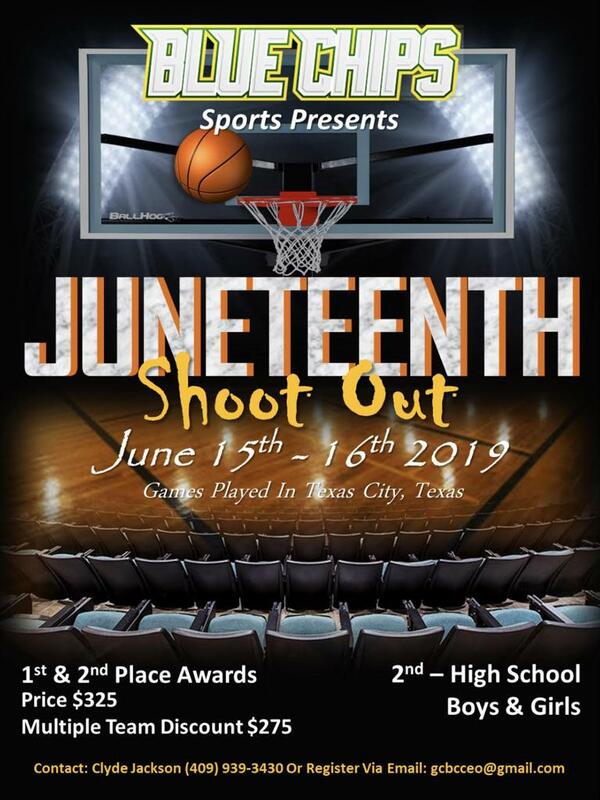 We do that in some of the top tournaments in the country like Battle of the Magic City Showcase and of course, the very popular Juneteenth Shootout Classic in Texas. 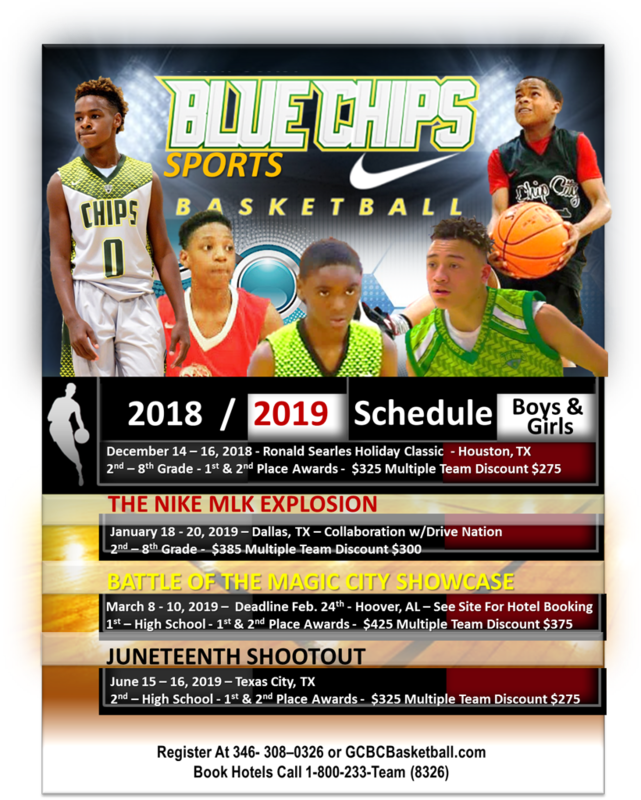 Blue Chips Sports is looking forward to a very exciting 2019 AAU Basketball Tournament spring summer and fall seasons. We are looking to build on our already stellar reputation as the AAU basketball tournament leader. Our Tournaments are National Sports ID Verified! At North Coast Blue Chips we pride ourselves on teaching our youth basketball players sportsmanship, fair play and the importance of following the rules. With the help of National Sports ID, we provide a positive tournament experience with players age and grade verified so we know that all teams are in the correct divisions. What does it mean to be NSID Verified? All players are age & grade verified. All teams receive an NSID verified roster. Tournament eligibility rules are enforced. No more player documents at events.